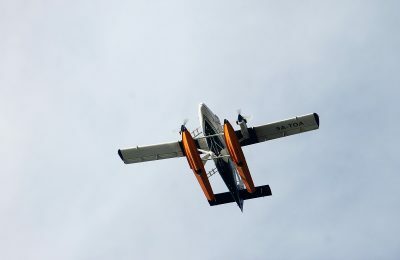 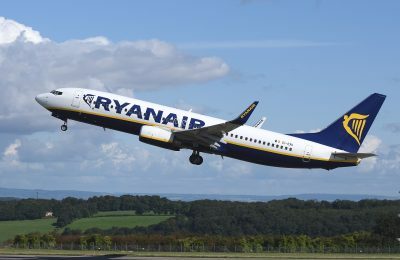 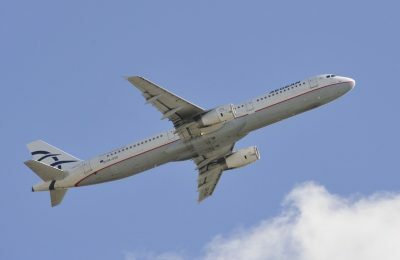 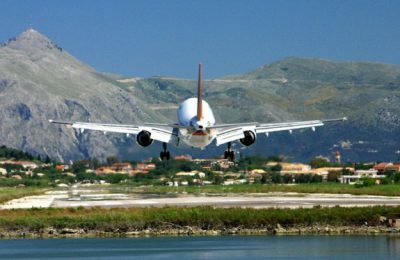 The airports of Athens, Kefalonia and Corfu recorded double-digit growth in passenger traffic in April, according to a report by ACI Europe. 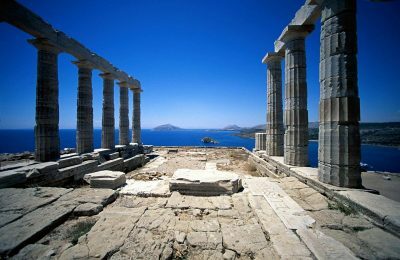 Producers of BBC series “The Little Drummer Girl” have been given the green light to shoot at the Temple of Poseidon at Cape Sounion. 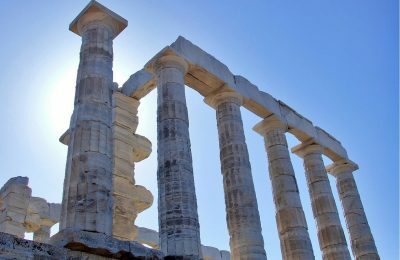 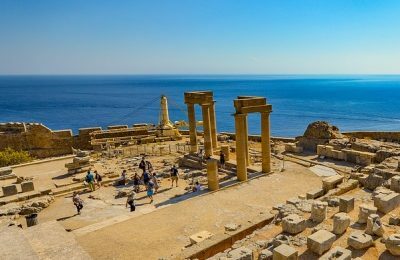 The BBC has submitted a new request to film at the Temple of Poseidon at Cape Sounion, following the refusal of Greece’s Central Archaeological Council (KAS) last week. 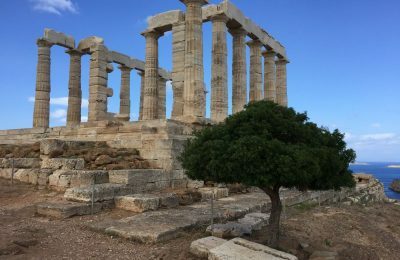 The Central Archaeological Council (KAS) has turned down a request by BBC to film its "The Little Drummer Girl” series at the Poseidon Temple in Sounion. 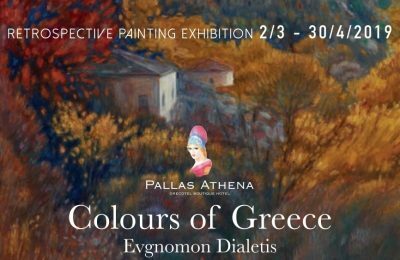 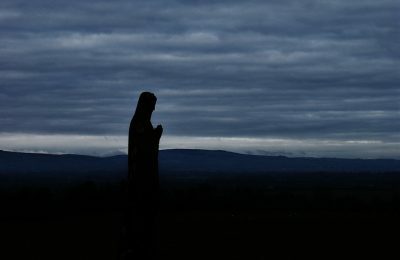 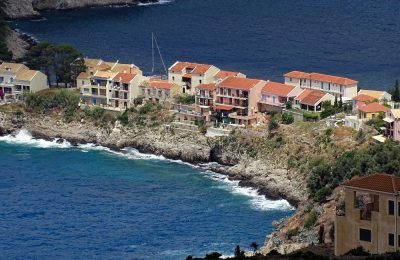 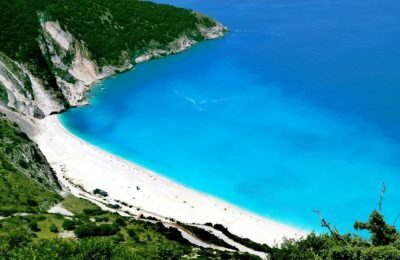 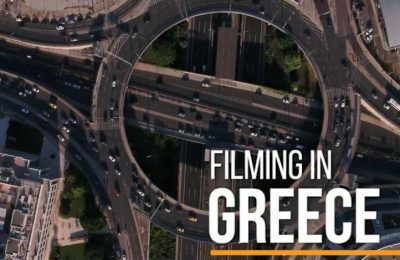 Aiming to establish Greece as a leading filming location, the digital policy ministry is allocating some 75 million euros as an incentive. 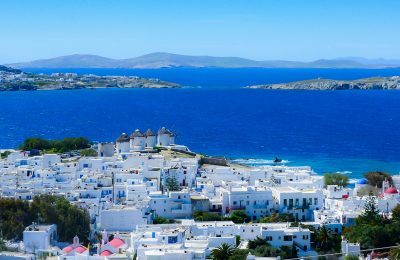 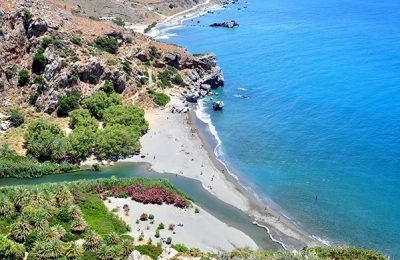 Crete ranked fifth on the list of the Top 10 Destinations in the World for 2018, according to Tripadvisor's Travelers' Choice Awards for Destinations.